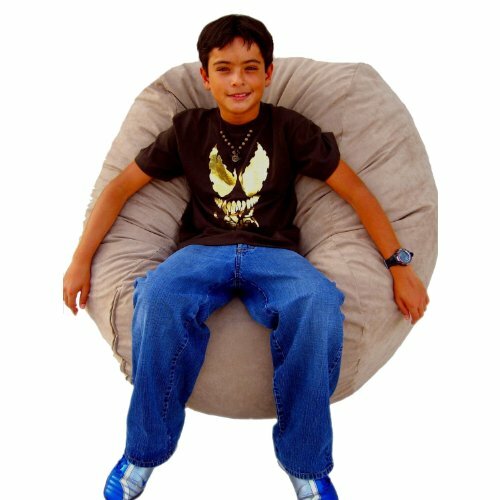 The Cozy Sack foam chair is the most comfortable place to sit anywhere. They are filled with the softest virgin urethane foam available. The urethane foam will spring back to normal size after every use and not go flat like the traditional bean bag chairs. The Cozy Sack foam chair will conform to you body like no other chair on the market. You can choose from 18 decorator colors. The material is made of 100% polyester made to feel like suede. All the seams are double stitched and the zipper is a No.5 YKK for extra strength. Manufacturer: J & G Marketing Of South Florida, Inc. Publisher: J & G Marketing Of South Florida, Inc. Studio: J & G Marketing Of South Florida, Inc. If you have any questions about this product by Cozy Sack, contact us by completing and submitting the form below. If you are looking for a specif part number, please include it with your message.